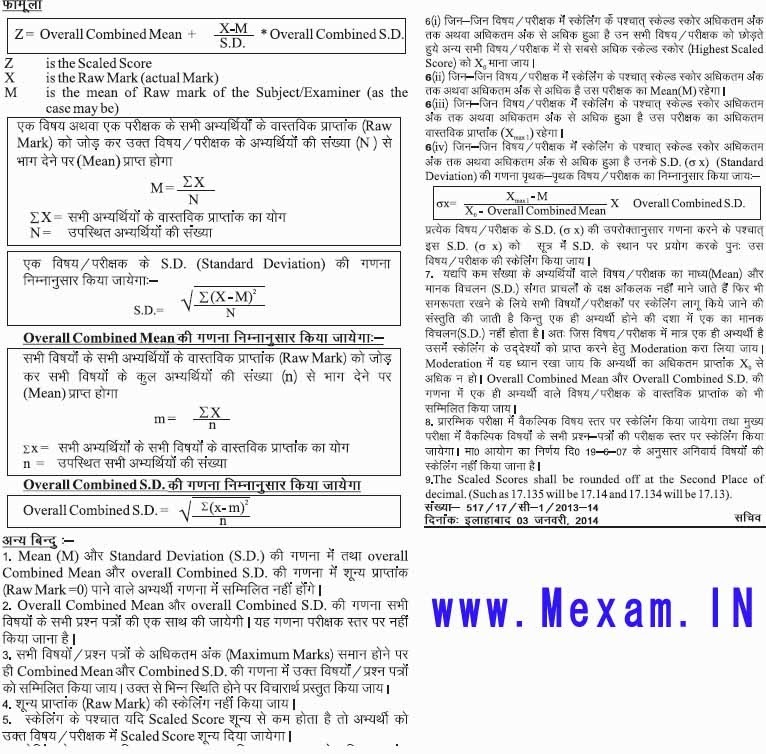 Download RESULT OF "COMBINED STATE/UPPER SUBORDINATE SERVICES (MAIN) EXAM. 2015"
Very Soon UPPSC Going to Publish preliminary Exam results of UPPSC Pre Exam 2015 . its expected that PCS Preliminary Exam results will be announced with in this week. As we get any news of results declared it will be updated here.